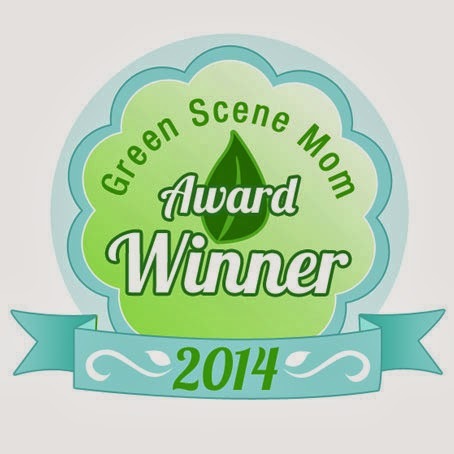 Spring Green Scene Mom Awards Giveaway! 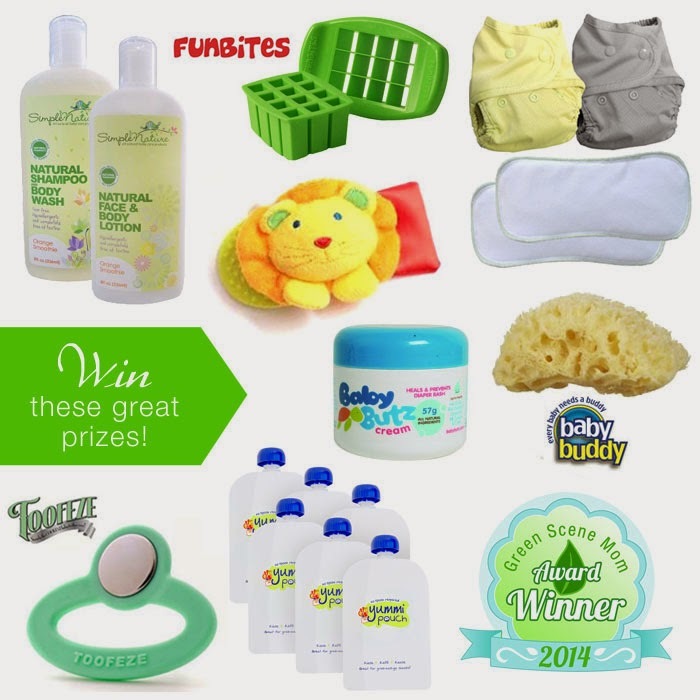 Green Scene Mom is celebrating their Spring Green Scene Mom Awards with a giveaway featuring some of the amazing winning brands! Many of these brands were created by mom or dad entrepreneurs who were problem solving for their own families. I would most like to win the Yummi pouches. I'd like the Fun-Bites. I know my daughter would enjoy it and so would a picky eater I know. buttons cloth diapers! I've been dying to try them !! I am most excited to win the Baby Butz cream because I need some, I am almost out! I'd like to win the Buttons Diapers most.